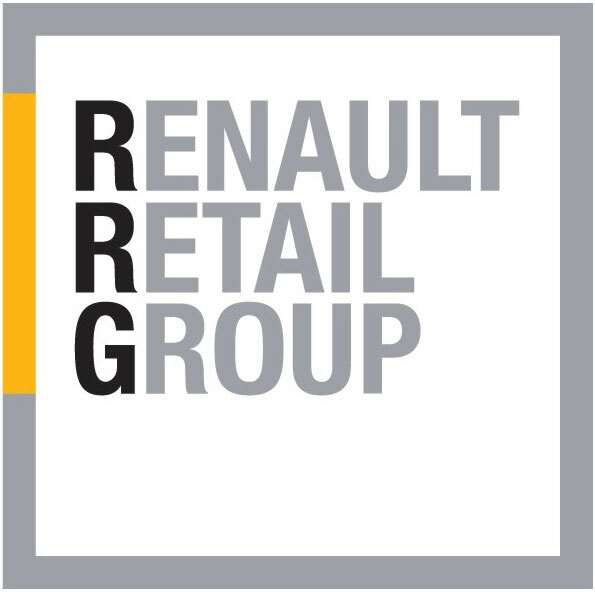 RRG operate Renault, Nissan and Dacia car dealerships in most major UK cities. We provide targeted media solutions to drive online and dealership traffic. Supporting new model launches, used car sales and dealer promotions to generate new customers and database communications. 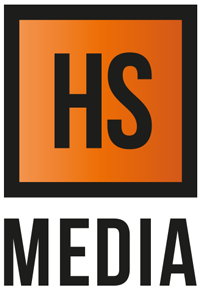 We research, plan, buy and audit media to deliver the most cost effective solutions.